The elbow is a complex joint that consists of the upper arm bone (humerus) and one of the lower arm bones (ulna) connected by a hinge, or a joint that only moves in one direction. Although not protected by muscle or fat like most other joints, the elbow is one of the most important joints in the body as it allows the arms to bend and twist. Many of these conditions can be treated through conservative methods, but some may require surgery to effectively relieve pain and restore function to the joint. Your doctor will decide which type of treatment is best for you after a thorough evaluation of your condition. Because of its delicate nature, the elbow bone is vulnerable to fractures that can cause intense pain, swelling and an inability to move the arm. If a fracture is suspected, your doctor will perform a physical examination and X-ray imaging to confirm the diagnosis. While many fractures can be treated through conservative methods such as immobilization and icing, surgery may be required for more severe cases. Surgery is usually recommended if the broken elbow interferes with the triceps muscle function, or if the broken part of the bone is visible and the fracture is "open". 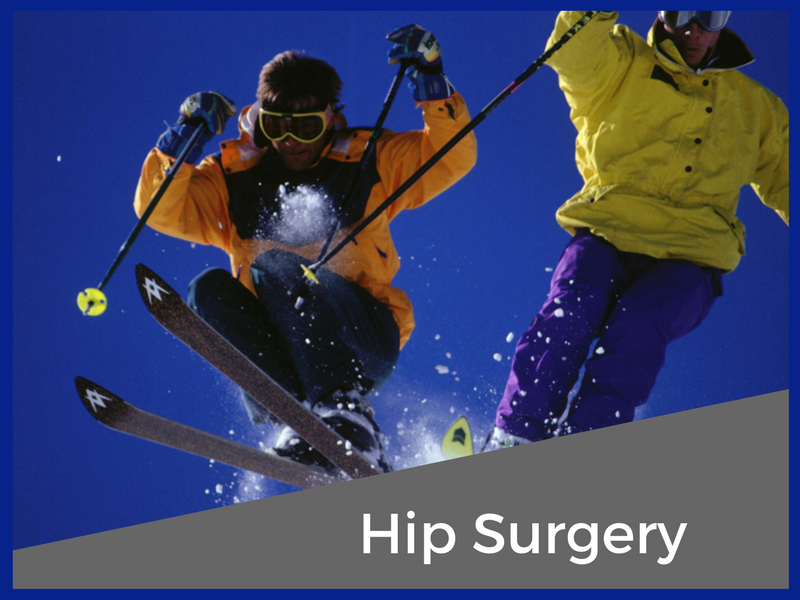 The surgery resets the bone fragments into the correct places, removes crushed pieces that cannot be repaired, and allows the surgeon to affix the bones for proper healing. The biceps tendon attaches muscles to the shoulder and also helps bend the elbow and rotate the forearm. 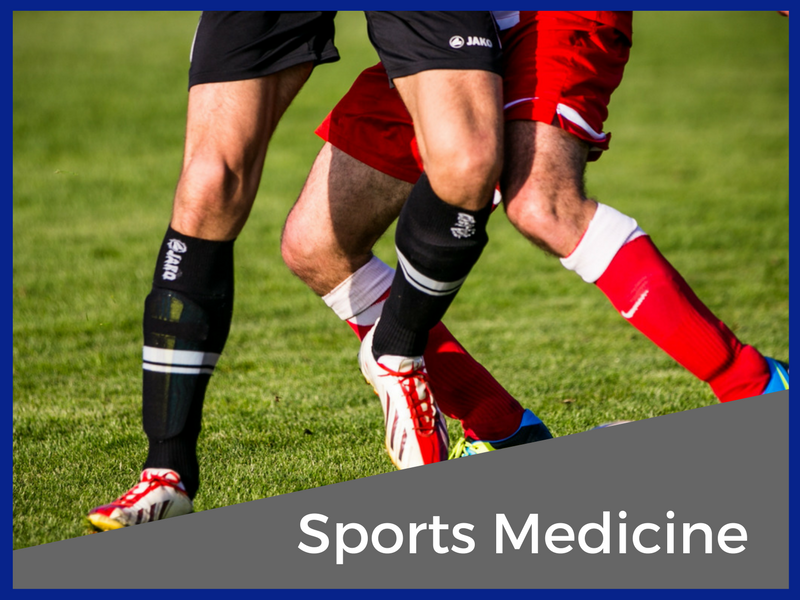 Injury to this tendon frequently occurs as a result of age, inactivity or over-activity, and can result in inflammation or a partial or complete tear. Patients with a biceps tendon may experience severe pain, bruising and weakness. Surgical treatment for a biceps tendon injury depends on the type and severity of the condition. 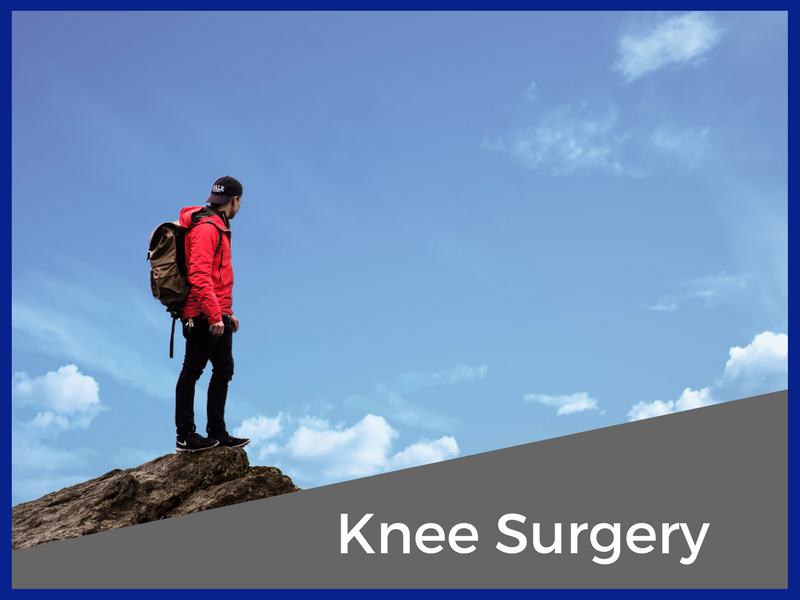 The procedure may include simply shaving away the torn fibers, removing the torn tendon stump and reattaching the remaining tendon, or completely reattaching torn tendons with screws and sutures. Elbow arthroscopy is generally used for simple manipulations of the joint, such as fracture care, debridement and removal of bone fragments. It is also commonly used to confirm and examine abnormalities of the joint to provide a proper diagnosis and ensure that patients will recover in the shortest time possible. Arthroscopy is not as prevalent in elbow surgery as it is in other joint procedures because of the small structure of the joint. 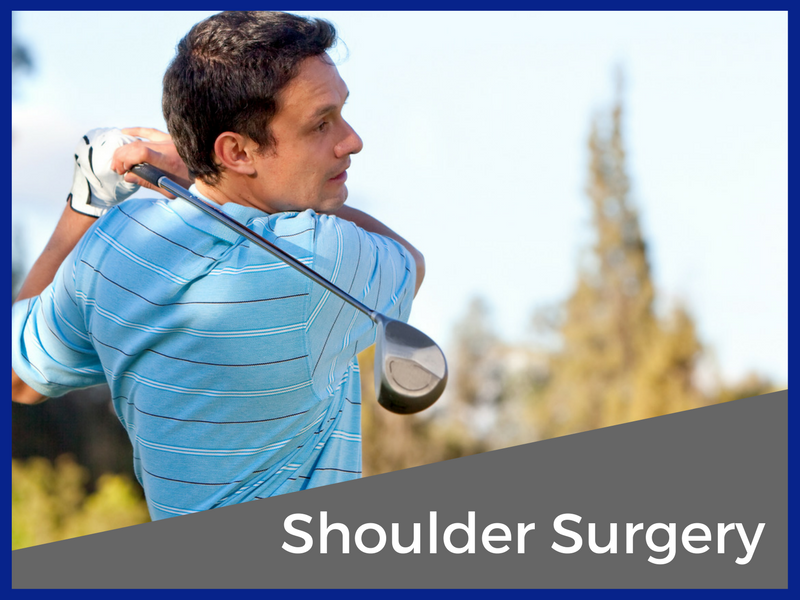 It is important for surgeons to take great care when treating the elbow to avoid causing nerve damage. Open surgery provides greater access and visualization of the joint and is often used for elbow conditions. Elbow replacement is performed to repair severe damage within the elbow joint caused by osteoarthritis, fractures, tumors, tissue tears or other serious conditions. Patients with these conditions often experience pain, stiffness and an inability to use the arm during regular activity. During the elbow replacement procedure, the damaged bone ends are removed from the joint and replaced with a prosthetic device that is held in place with bone cement and connected with a hinge. This procedure is performed under general anesthesia. Patients will need to undergo physical therapy after joint replacement in order to restore strength and stability to the joint before returning to physical activity.